Around the same time, Heatherwick thought public spaces were “atrocious rubbish.” In his opinion, from the old people’s home, the school, the hospital to a lot of public transport, the bits that we shared were the bits that tended to be quite dead. 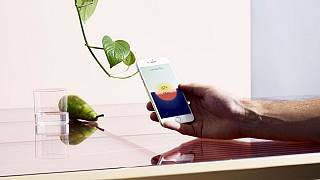 “This is how we ended up with fluorescent tubes one foot from our faces on the bus,” he says. So, “how do you meet health and safety requirements, but also maintain the dignity of your passenger who is spending 4 to 5 years of their life sitting on a bus – assuming they spend 40 years commuting?” Heatherwick wonders. It’s this intense “passion for the public experience” which has fueled Heatherwick’s last twenty years of practice, and explains why governments and huge corporations have been willing to take huge leaps of faith to back his soaring, otherworldly creations. 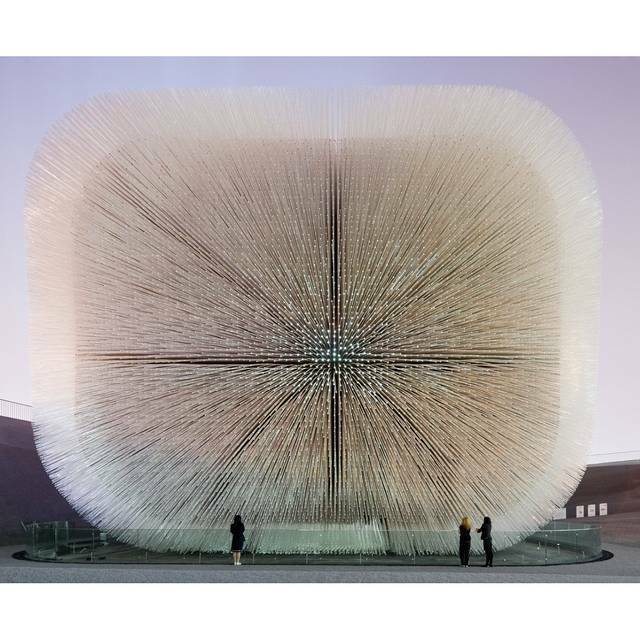 In 2010, Heatherwick’s unforgettable design for the UK Pavilion at the Shanghai World Expo, “Seed Pavilion,” etched itself into global design consciousness and made him one of the most sought-after designers in the world. 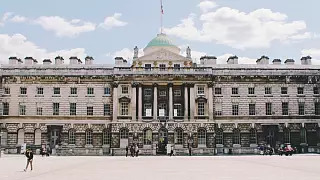 A series of city-defining projects followed and included a new double-decker bus for London, a huge multi-use educational building anchoring the campus redevelopment of Nanyang Technical University in Singapore and London’s Garden Bridge. 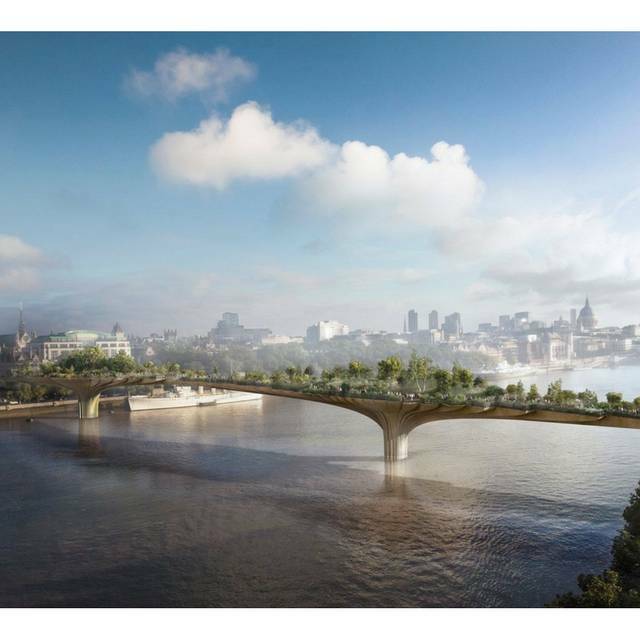 Although London’s now-mayor, Sadiq Khan, cancelled the Garden Bridge (originally green-lit by his predecessor, Boris Johnson), the project is emblematic of Heatherwick’s philosophy that a city is “the people’s palace,” abounding with opportunities to engage, delight and enrich its residents, rather than dehumanize, belittle or overwhelm them. Continuing his unorthodox analogy, “a street isn’t just a thing between containers. Streets are rooms. A room has furniture, niches, alcoves and places. 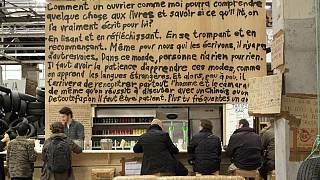 So often we treat buildings as the goal, but buildings are just rooms made of bricks,” he says. “With rapid urbanization, it’s important for cities to show generosity to their people, to create a variety of different rooms and atmospheres,” explains Heatherwick. Heatherwick is quick to emphasize that “interestingness” need not come at a premium though. 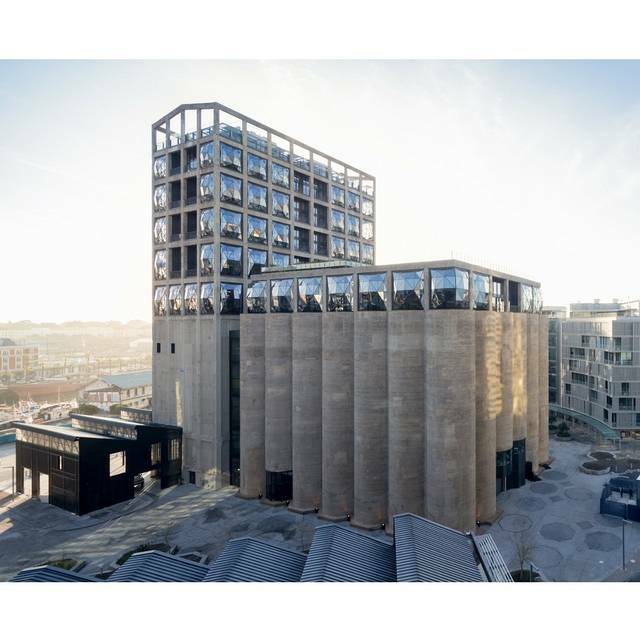 Casual observers routinely assume that Heatherwick’s projects entail huge budgets but little do they know Heatherwick Studio customarily deals with very tight budgets. 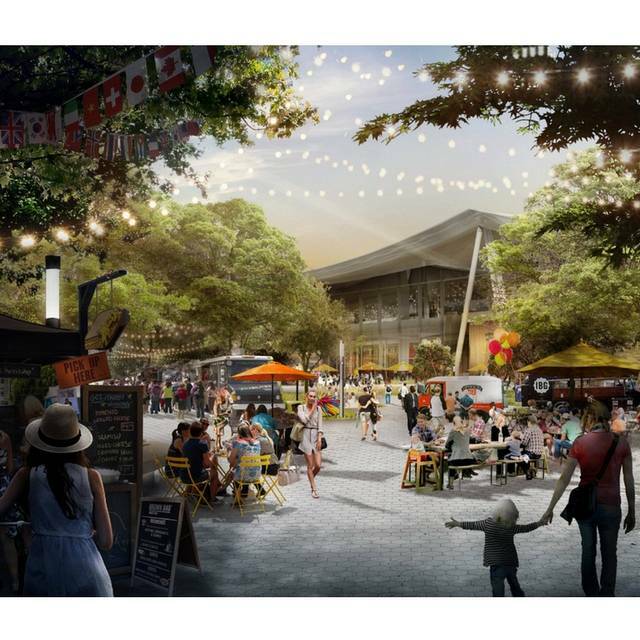 “For the World Expo, we had half the budget of other Western nations and the Singapore university building was built for something a little over the cost of a carpark. 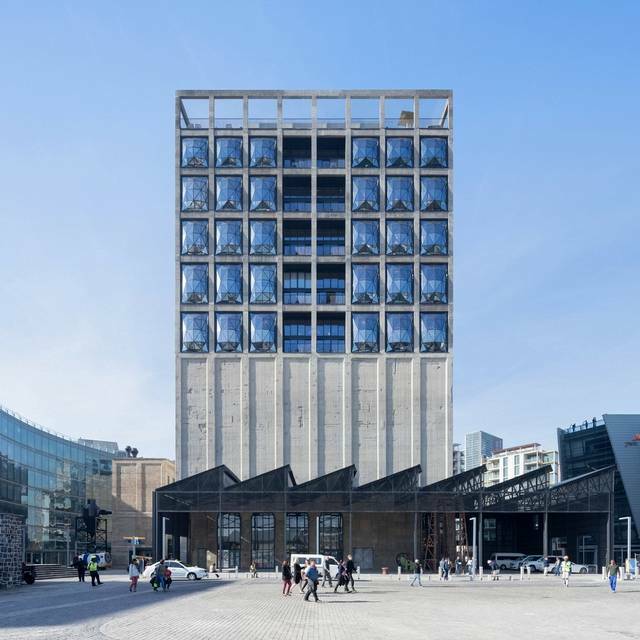 The museum in Africa [Zeitz MOCAA] was one-eighth of the cost of comparable museums in other parts of the world. 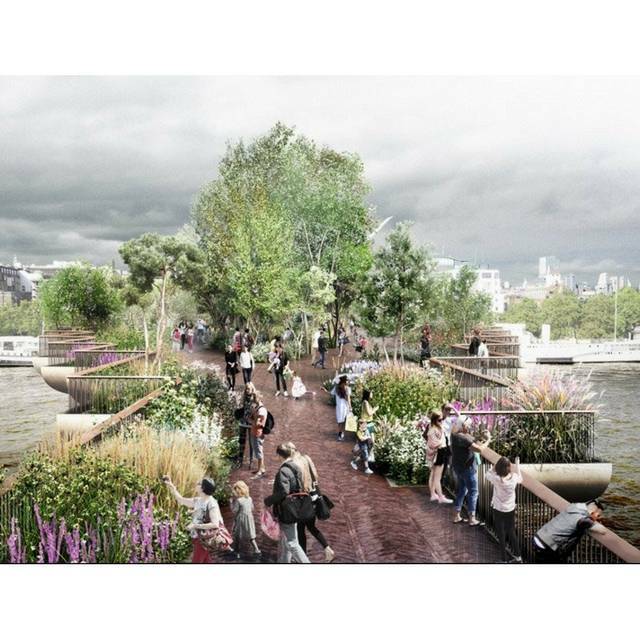 People assume that it’s expensive if it doesn’t look austere,” explains Heatherwick. 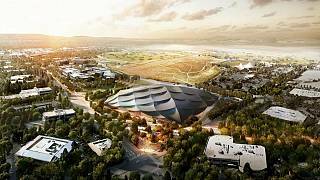 Even in the case of Google who has commissioned Heatherwick Studio and Bjarke Ingels Group (BIG) to design its new campuses in Mountainview, California and London. “They are interested in ideas. No one wants to look rich. They want to look clever no matter how much money they have. Google wants to be able to hold their head up high next to anyone and say, we spent “x” dollars per square meters”. 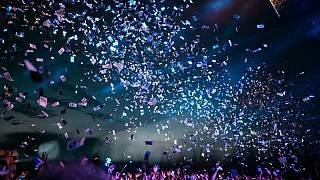 “It’s the drive to find ingenuity, rather than lavishness. People always forget: if you have the chance to build, you have to be practical. 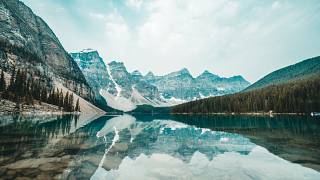 The world doesn’t come and build things for you,” he says. Considering the sheer size of Google’s development in London, Heatherwick’s insistence on humanizing the built environment will be severely tested. “It is an eleven-story building with three triple-height floors. 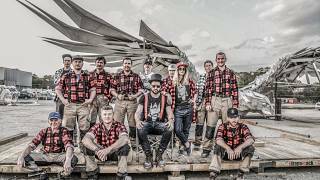 But the whole project started from The Engineer and working outwards from their computers, their desks and their workstations”. “Thus, we have to think big and small at the same time, constantly zooming in and zooming back. There’ll be 4,000 people working in there but I’m equally interested in the ground because there will be 100,000 people or more every day walking past and looking around the building”. 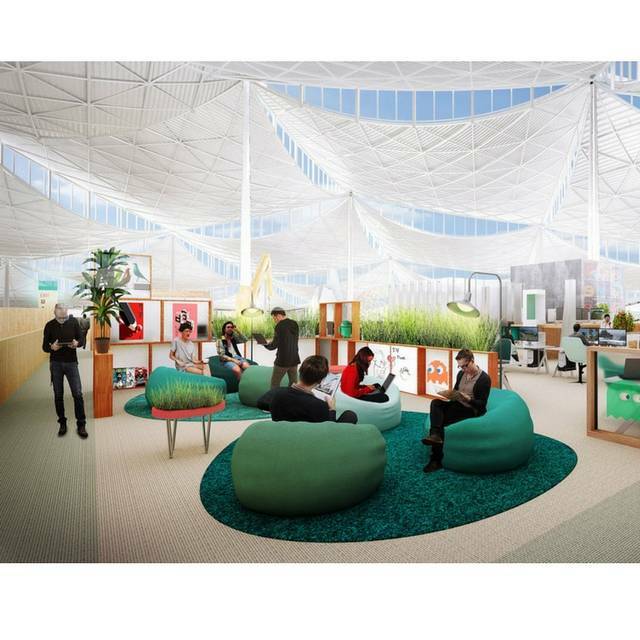 The ground-breaking for construction of the London campus took place in November with no completion date yet announced. 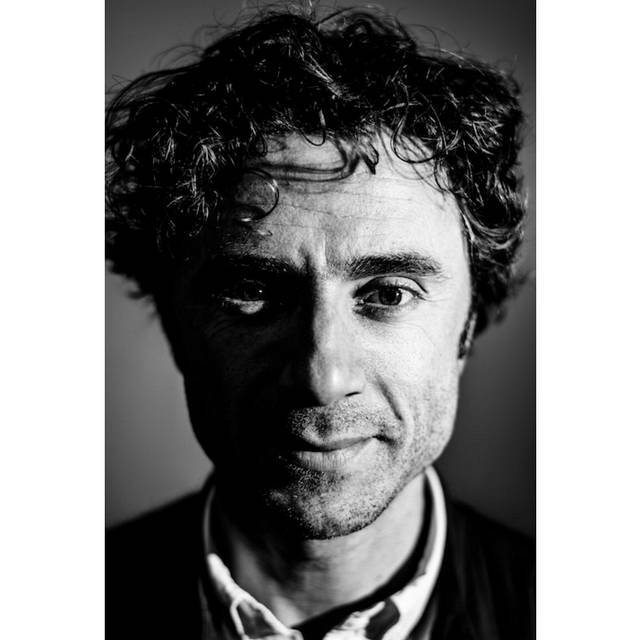 If someone can pull a rabbit out of a 1000 foot hat and create a felicitous intersection of humongous and humane, it’s Thomas Heatherwick, self-proclaimed Chief Agitator whose endless quest to restore soulfulness to the built environment makes him a one-man movement to “lift up and nourish” the cityscape.